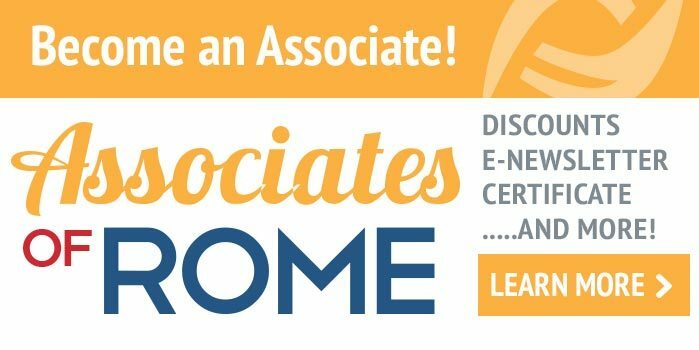 Learn to treat the most common gastrointestinal illnesses in your practice while earning valuable CE/CME credit. 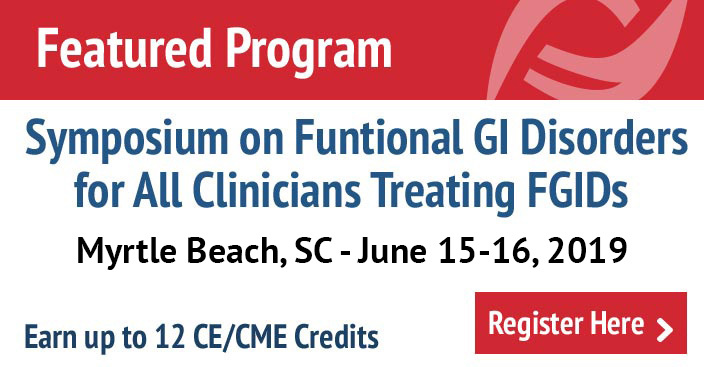 Attend our comprehensive symposium to discover new ways to treat your patients using the best, up-to-date knowledge, treatments and lifestyle changes. Register 60 Days before each symposium and receive an early bird discount of $50.